As a part of the OEM-agreement between Xillio and SDL, the Xillio software is integrated in SDL Managed Translation, the cloud-based translation solution for enterprises. 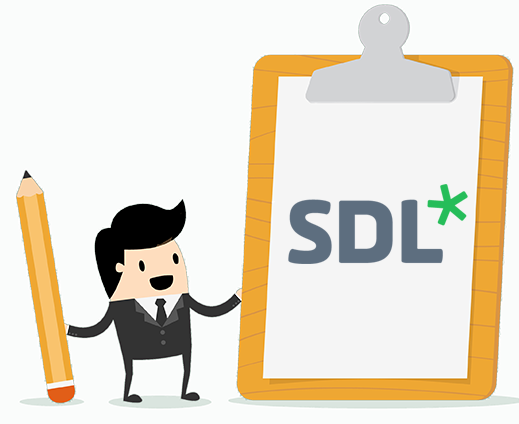 Xillio's content integration API and connectors now allow users access to various content repositories directly from SDL Managed Translation, a cloud-based enterprise translation solution. 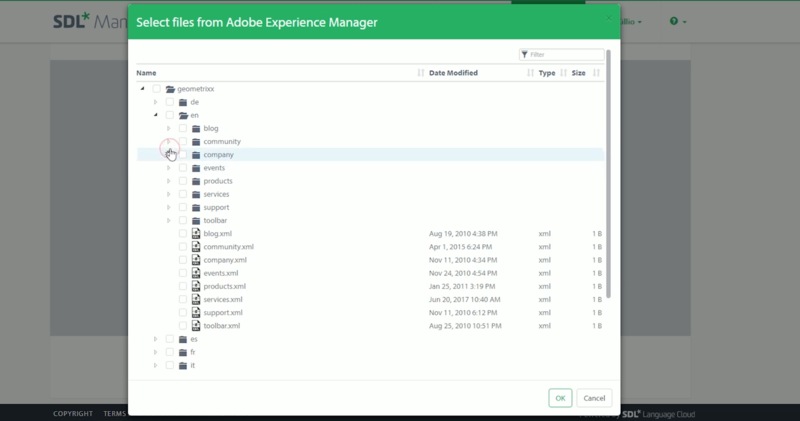 Available connectors include Zendesk, Adobe Experience Manager, GitHub, Liferay and Microsoft SharePoint. 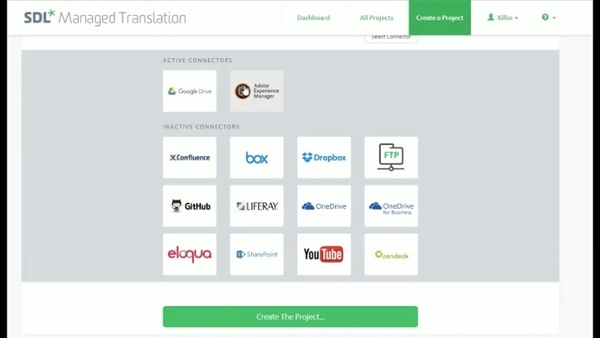 When users translate a document within Managed Translation, they can now use Xillio connectors to directly browse all content from the connected content repositories and select a document from there. It is no longer necessary to download the document from the source system, save it locally and upload it into the Managed Translation interface.. In addition, the connectors ensure that the translated document is returned to the right place in the source system. Depending on the structure of the source system, the translated document is either placed in another language tree or the document receives a different name. The original document is never overwritten. This video explains the integration between Xillio content services and SDL Managed Translation.